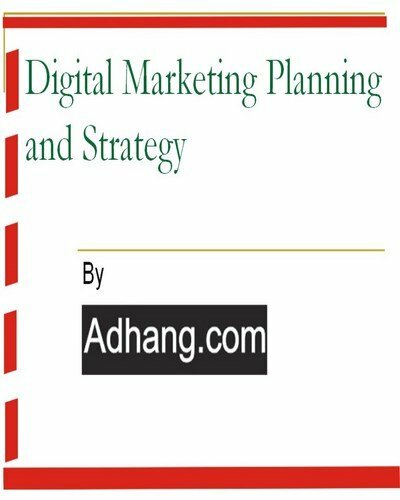 Digital marketing planning and strategy is an e-book written for companies, organizations, and marketing practitioners to help them in planning and strategic digital marketing activities. The eBook outlined, and responded to details of online digital marketing and planning in current digital marketing field today. Whether you base in Nigeria/Africa, or outside the Africa’s continent, the e-book is written with international best practice, and standards in mind. Good news is that it is free to download.